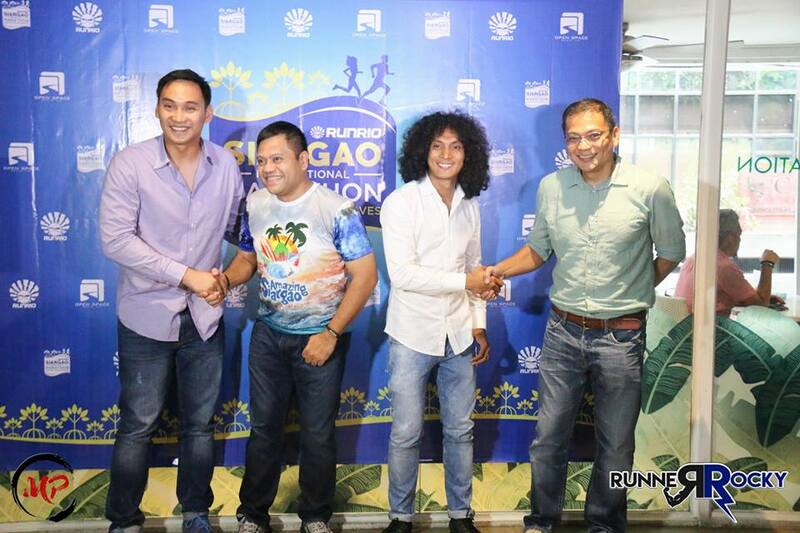 Runrio Events Inc., the premiere running event organizer in the country is organizing the first marathon in Siargao, the Siargao International Marathon 2017. Last May 18, 2017, a media launch of the said event has been conducted in Plantation Bar and Bistro in Makati. The event is graced by the Runrio team headed by its president Coach Rio Dela Cruz and its Marketing Manager Andrew Neri together with the Siargao Mayor and government officials. 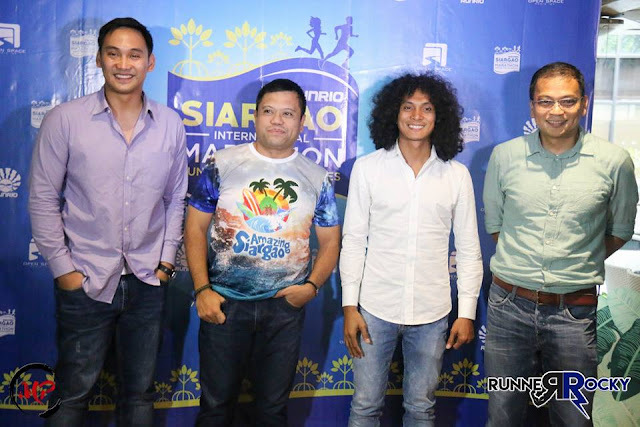 Why Coach Rio Brings the Race in Siargao? Meanwhile, here are the high resolution photos during the event now uploaded and shared in our Official Facebook Fanpage: Siargao International Marathon 2017 Media Launch Album. Will also sharing Runner Rocky's exclusive one-on-one interview vlogs with the organizers on my later's post. Hi, would you know who are the photographers during the Siargao International Marathon 2017? We'd like to request for our photos. Feel free to email me at peonytail@gmail.com.